You’re Not Afraid to Work with Your Hands. 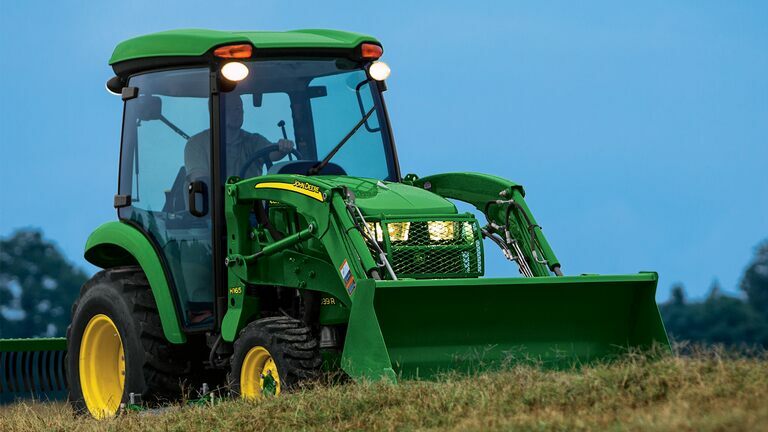 This Tractor Isn’t Afraid to Get Dirty. 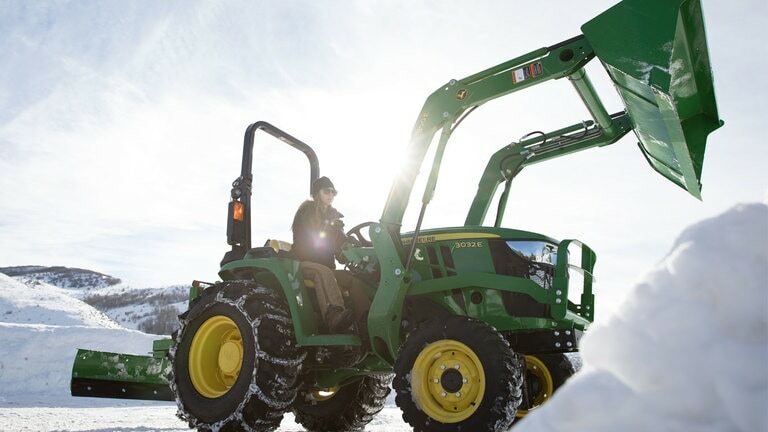 Designed for the family who has their hands in a little bit of everything, the John Deere 3 Family Compact Utility Tractor is ready-to-work – just like you. 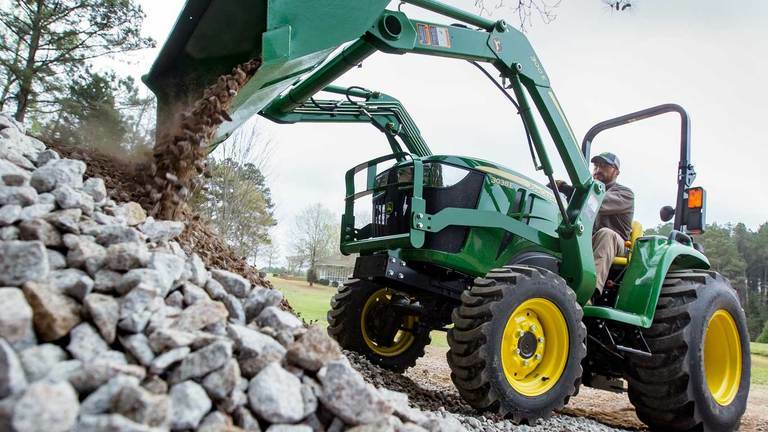 The John Deere 3 Family Compact Utility Tractor is ideal for property owners with 10-20 acres of land. 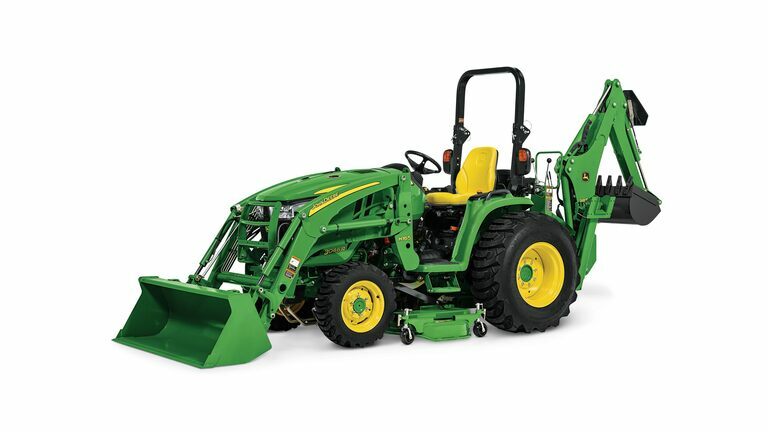 Mow over-grown land and hunting food plots, push over stumps, move mulch to and from flower beds – and much more. 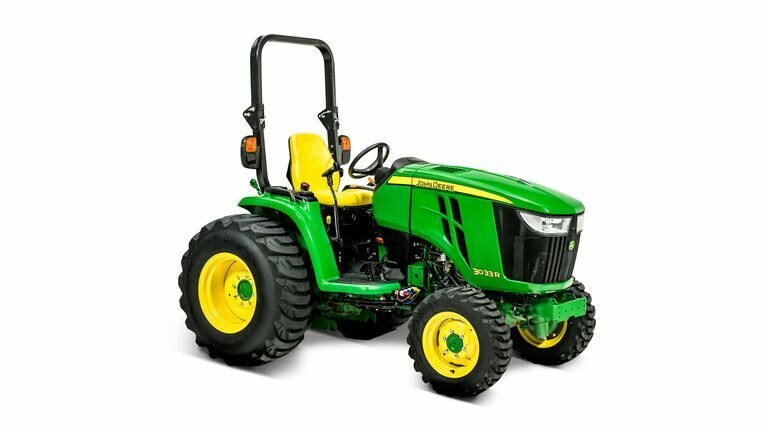 Lasseter Tractor Company offers affordable John Deere 3 Family Compact Utility Tractor packages so you can get the tractor and implements all at the same time. 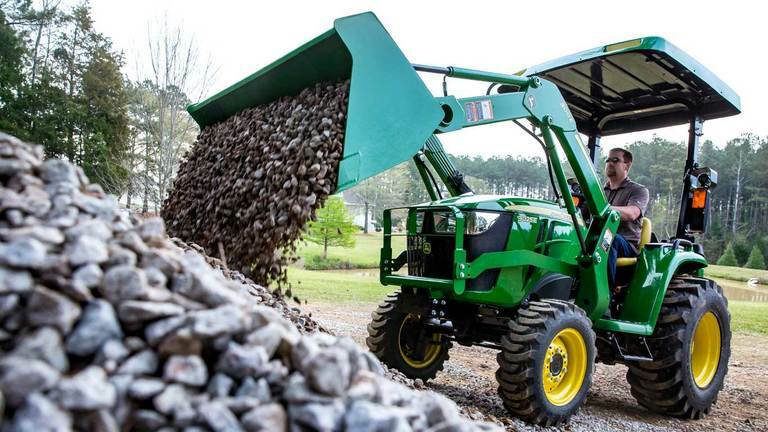 Stop by a location near you in Georgia today or request a quote below for more information.